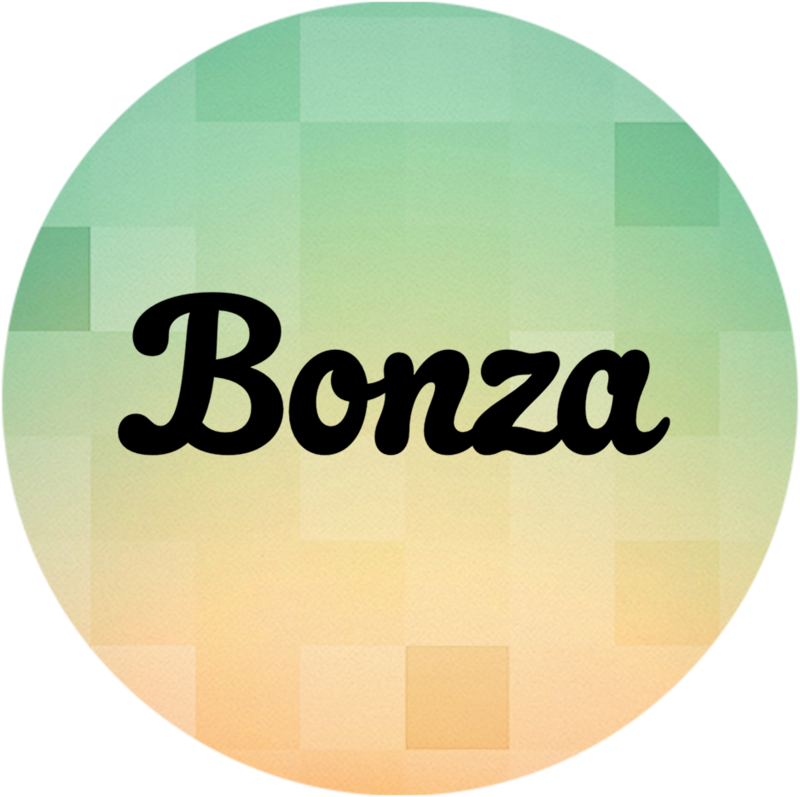 Bonza games are played in over 100 countries every day. We try to design puzzles to be culturally diverse and sensitive to international values. It’s never our intention to offend anyone with the puzzles we create, we sincerely apologise. Please send an email to support.ios.bj@minimega.zendesk.com and let us know which puzzle. I'm offended by one of the ads.